Long time no write! It has been crazy busy at work. Between that and trying to sleep at night when I can... I'm beat. I just finished giving everyone in my family flu shots (not counting baby E since he is only 3 months). Unlike last year, lots more crying this time around. I also thought it hurt more this year. Well.. it is better than getting the actual flu! 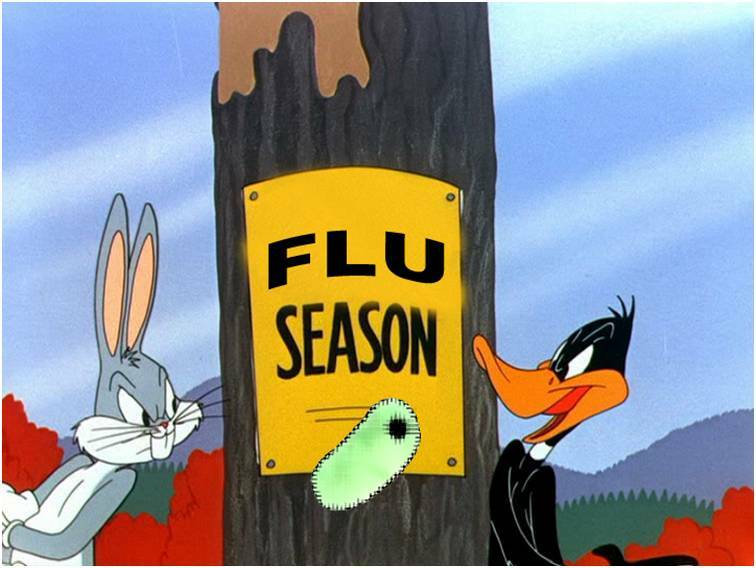 Like I said.. crazy busy at work and we are starting to see the flu... so get your flu shots! Dads are great. I don't know how single moms do it. I do appreciate my husband's help with the kids and I definitely feel the difference when he is not around. There are moments when I feel like I need to be the one "doing it all"... sentiments expressed in my previous "clone me" post... but overall I do have to admit that having dad around is more helpful than not. I especially am thankful for the past two nights when he woke up for the 1am feed. So this post is a "kudos to dads" post =) I mean I had to shake him pretty hard to wake him and he was pretty disoriented... but he did it! Of course, I was still awake listening to baby cry a little longer than usual... but he did it and it helped me sleep a little more. I often fall asleep in the middle of nursing and wake up unsure when baby fell asleep and how much he ate.. therefore no wonder if he wakes up an hour later hungry again! He knows exactly how much baby is eating and can keep waking him until he finishes entire bottle. Therefore, baby usually sleeps longer after the bottle feed. After all is said and done, I'm still taking the help because I'm soooo tired. Today I drove like fifteen minutes going the wrong direction on route 95 after picking up my mother in law from the airport. It took me a while to figure out why my gps kept telling me to take the next exit for a u-turn... I know... scary. Anyways, I let daddy go on the rides with the girls while I waited around with E since daddy is usually at work during the week. Well, before one of the rides he asks me if I'm sure A is old enough to ride these rides. "Well, yes for the ones we are going on as long as accompanied by adult, " I answer. "Why?" "She fell right off onto the floor during teacup ride" he tells me. "Um. The whole point of you riding the rides with them is so that that doesn't happen... you weren't holding her?" "Well, after she fell on the floor, I set her back on the chair and braced her with my legs"